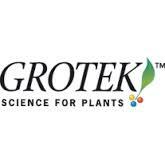 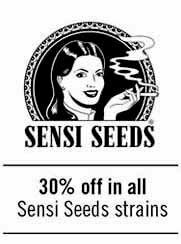 Grotek is a Canadian brand of fertilizers and stimulators for cannabis growth. 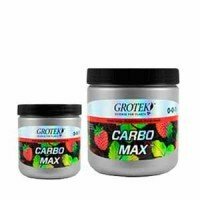 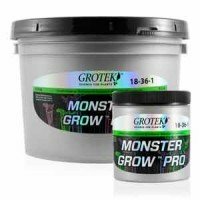 Since its inception Grotek has proved a highly professional brand, offering premium quality product, along with very concentrated nutrients. 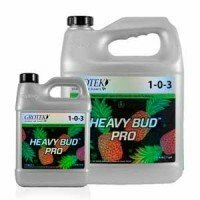 Grotek growers who use their mixes know why they should continue to do so. 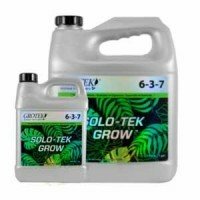 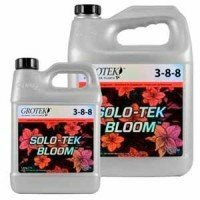 Fertilizers as SoloTek Grow or SoloTek Bloom offer guaranteed commitment and duration. 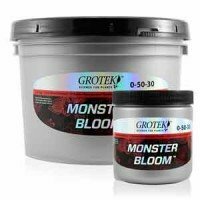 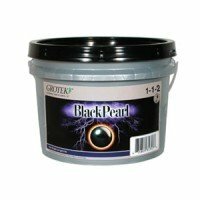 If you are looking for accessories for the irrigation water you should try stimulators like Monster Grow and Monster Bloom, Vitamax Plus or Bloom Fuel. 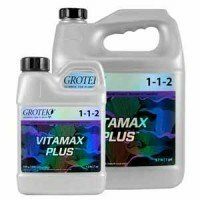 Grotek offers solutions for water as Cal-Max. 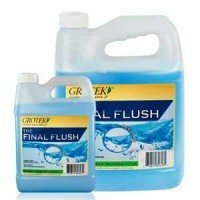 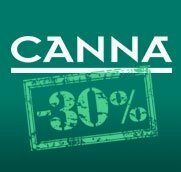 Producers who run hydroponics can use Pro Silicate or Final Flush.